DIVE RIGHT IN – Get Your Own Pool! For more than forty years and now three generations, J.C. 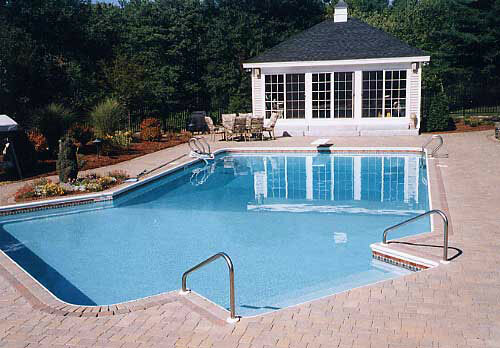 Pools has been building, repairing, expanding and servicing pools throughout Central Mass. Large or small, inground or above, we make it quick and easy for you to choose the pool that's right for you. 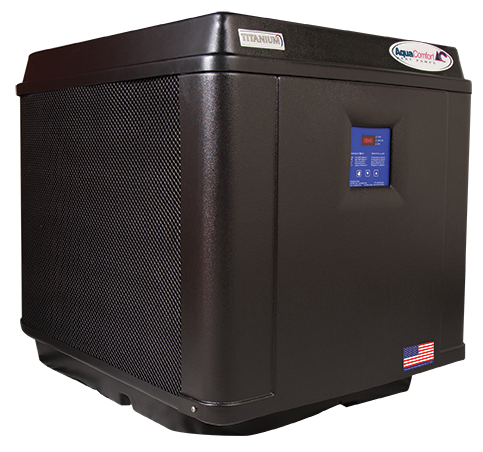 Count on us to build you a top-quality, valuable addition to your home. We've put a lot of information in this Web site to help you get started in your selection. You can learn about what makes our process special for building an in-ground pool or an above-ground pool. Find ideas in our Gallery of Pools. We are pleased to talk with you and meet with you to explain options and help you choose. 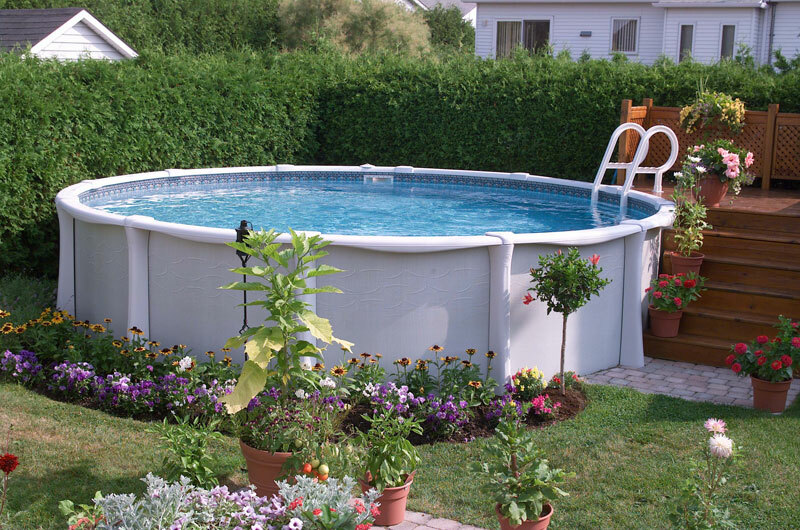 Best of all, we'll come to your home to help you plan for and select the best pool for your yard. Just call us at (508) 882-3913. 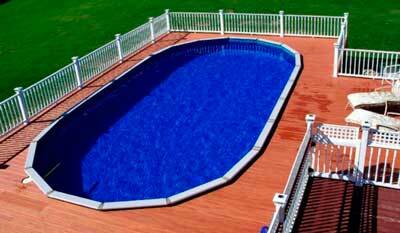 JC Pools now can take payments online. Please create an account at our new bill-pay service and save the stamp! 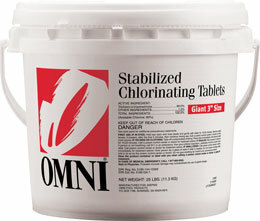 It's the latest in one-piece fiberglass pools... many many options for shapes plus quick installation, easy to care for. What more could you want? 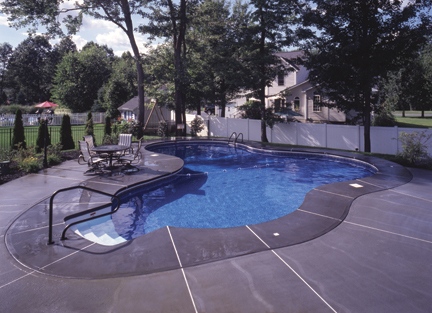 Call today to learn more about this new type of pool we can install for you this year! If this is your year to build a pool, you can get financing to help. LightStream Consumer Financing Program. --->> Sign Up Here.